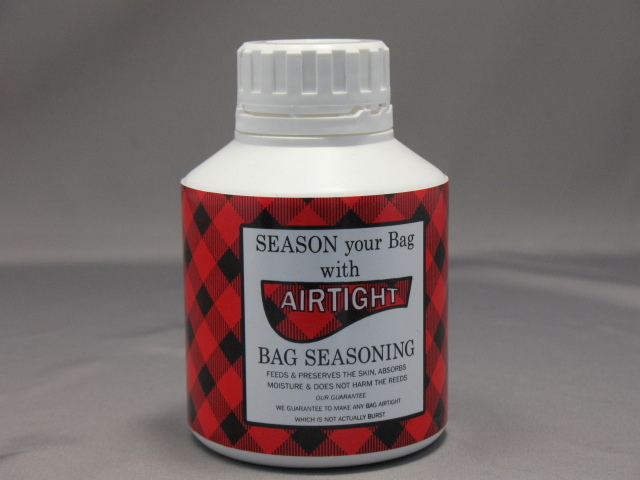 A traditional pipebag seasoning. Can be heated by microwaving. Instructions on the bottle exterior.